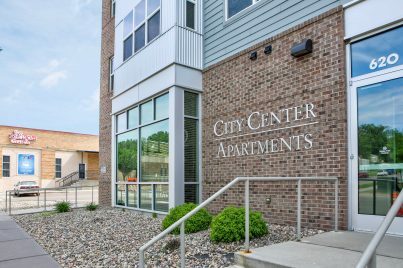 Experience the vibrant downtown community while living in the heart of the city. 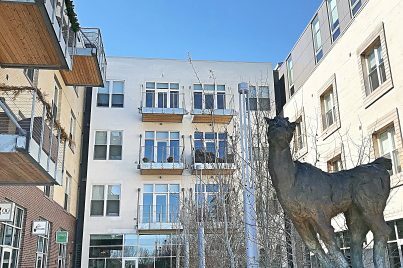 There are several affordable to up-scale lofts and apartments available for rent. Take a look through the available properties! For more information on available spaces, contact these Real Estate Agencies. 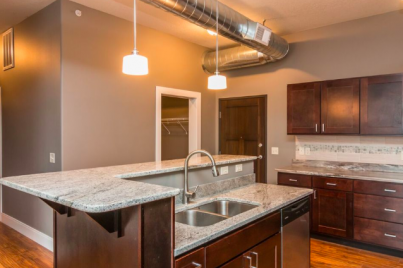 The Cascade is Downtown Sioux Falls' newest loft community! 2 Bed 2 Bath 1146 sq. ft. 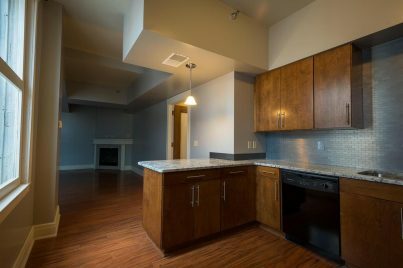 The Cascade is Downtown Sioux Falls' newest loft property! 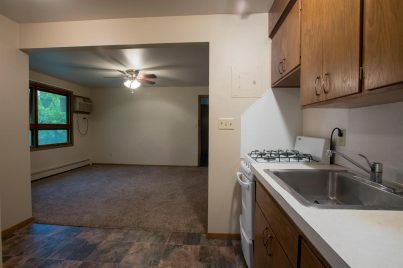 2 Bed 1 Bath 940 sq. ft. 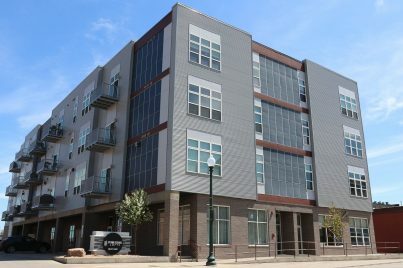 The Cascade is downtown Sioux Falls’ newest loft community! 1 Bath 551 sq. ft. 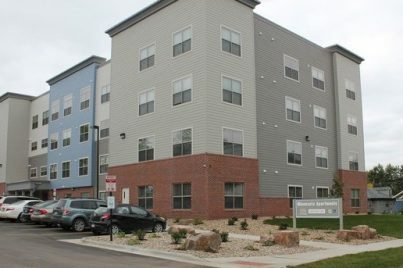 Seniors 62+ can enjoy a relaxed lifestyle with maintenance free living! 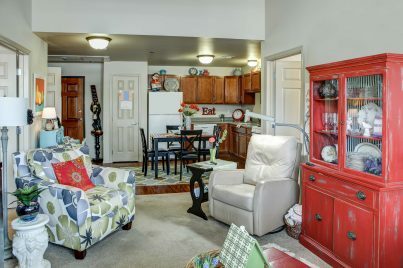 Seniors 62+ can enjoy a relaxing lifestyle with maintenance free living! 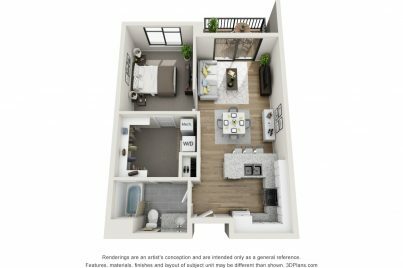 4th floor small unit with balcony overlooking courtyard to the east. Sophistication and class come together in this custom designed end unit. 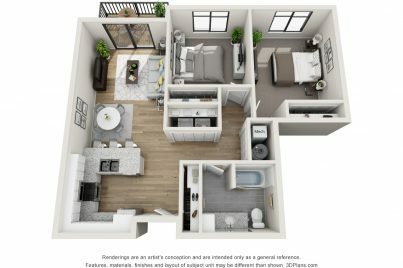 2 Bed 3 Bath 1930 sq. 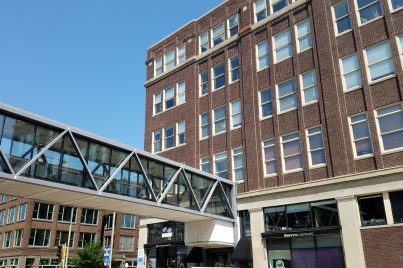 ft.
Live in the heart of DTSF in the historic Shriver Square building! 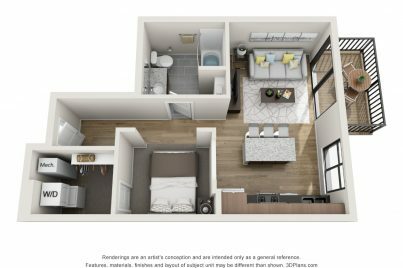 2 Bed 1 Bath 933 sq. 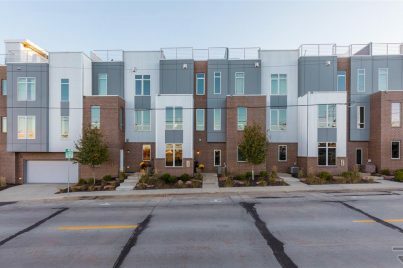 ft.
2 Bed 2 Bath 889 sq. 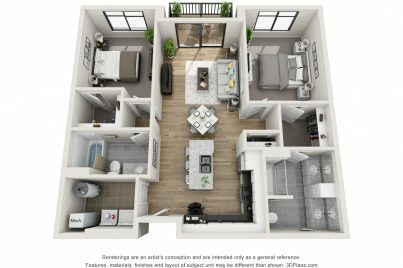 ft.
2 Bed 2 Bath 1096 sq. ft.
1 Bed 1 Bath 500 sq. ft.